The UK MS Register Team held their annual Cake Break sale as part of World MS Day on the 27th May, In Swansea University. 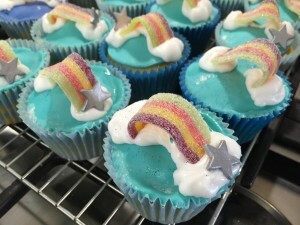 The sale of the cakes which were made by the team, their families and colleagues in the College of Medicine, made £249 – the most raised in the three years the team have held the event. Thanks to all the bakers!